Adidas and F1 amongst shortlistees for Global Sports Technology Awards. Today (31st January) the 2019 Yahoo Sports Technology Awards’ shortlist was revealed, showcasing leading innovations from the sector’s most dynamic brands. Judged by a panel of global industry experts, the technology and brands which impressed most included industry mainstays Hawk-Eye, Formula 1 and Adidas, as well as disruptive newcomers Livelike VR and Guided Knowledge. 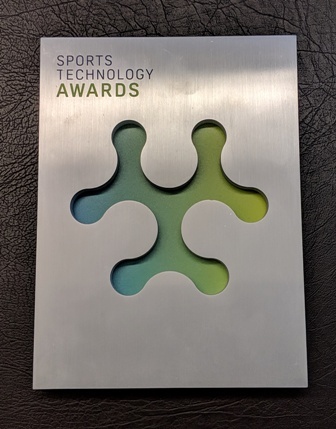 Rebecca Hopkins, Sports Technology Awards Group CEO, said: “We are in the sixth cycle of the Yahoo Sports Technology Awards and this year’s entries, once again, push the boundaries of innovation across the sector. 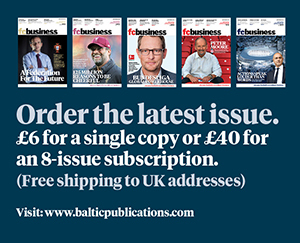 Devon Fox, Director of Digital Platform Innovation at the PGA Tour and one of the 2019 judges, added: “There were, as always, a wealth of amazing innovations to review, making shortlisting a difficult task. Tickets are available through the Group’s Global Ticketing Partner, Ticketmaster Sport, on its Universe platform.